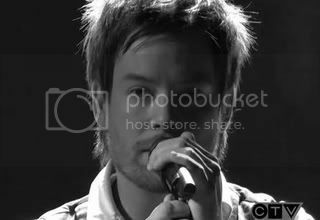 The American Idol Season 7 Winner David Cook captures the heart of many women. nahuman na jud ang american idol, after that, mag wait nasad ta for the next seasons na sad. Well, I like David Cook. wish him all the best. Oppss.. I drop by here again to say thank you so much for the comment and i want you to know that i have an award for you. Kindly check it out. Thanks. Just doing my rounds nov.